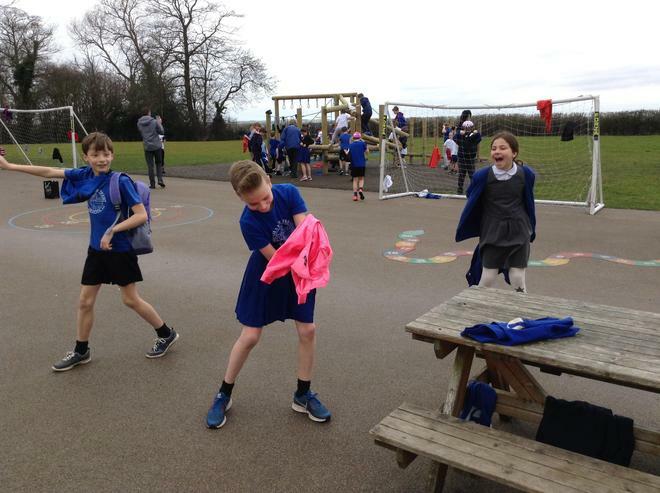 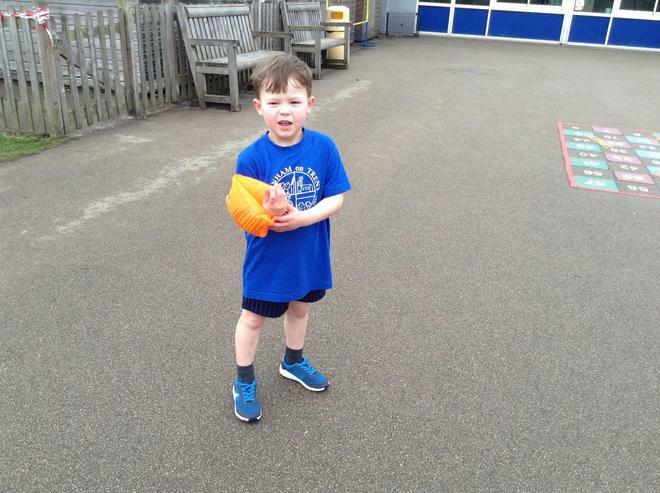 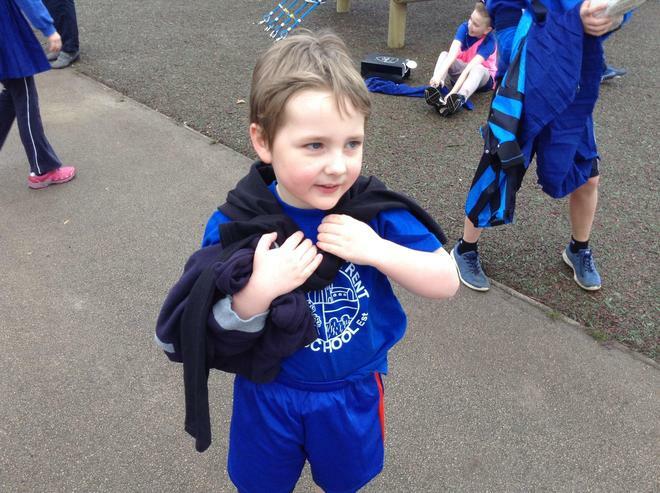 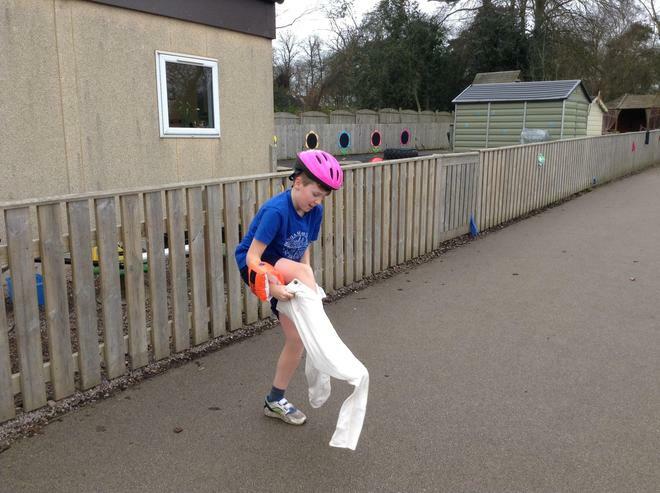 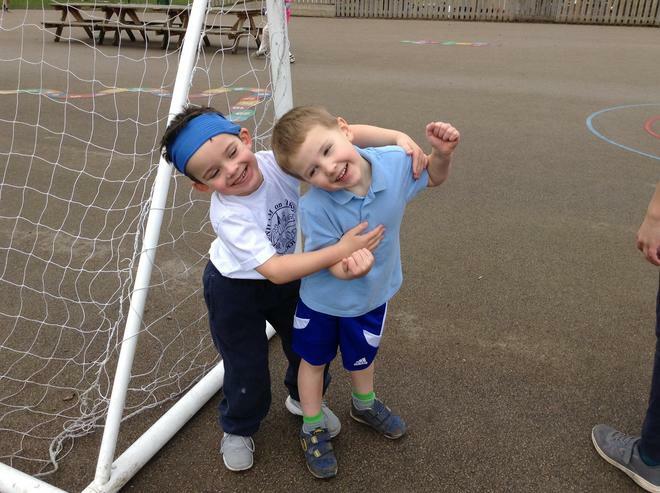 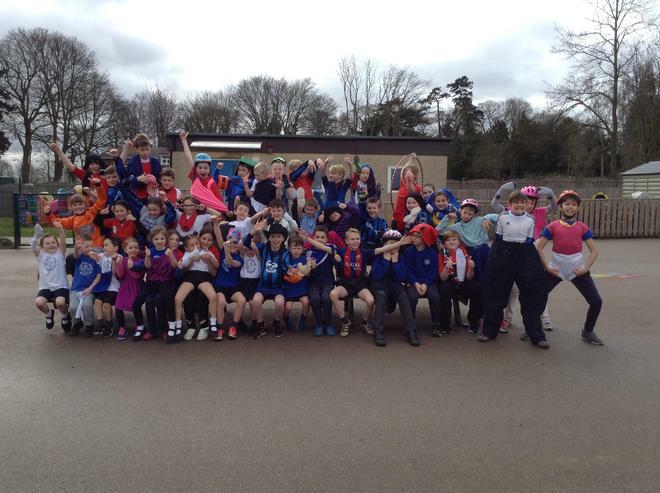 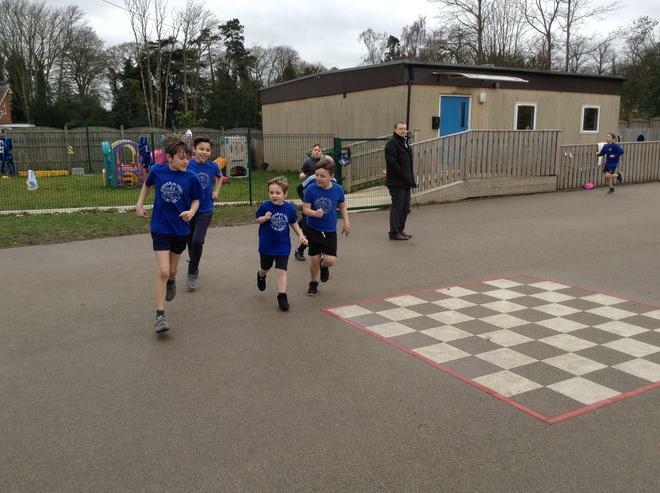 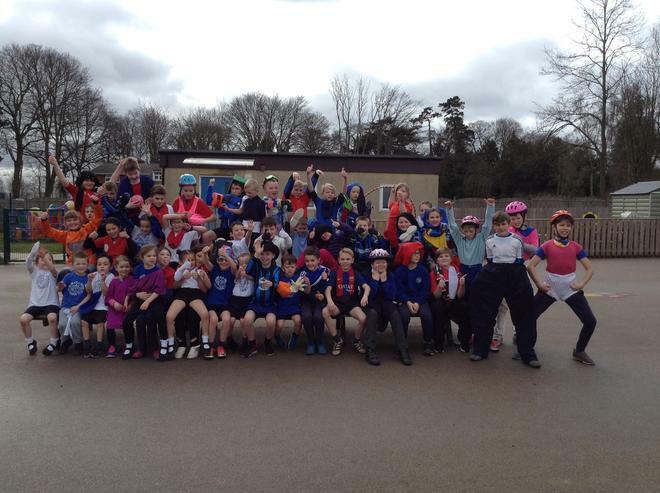 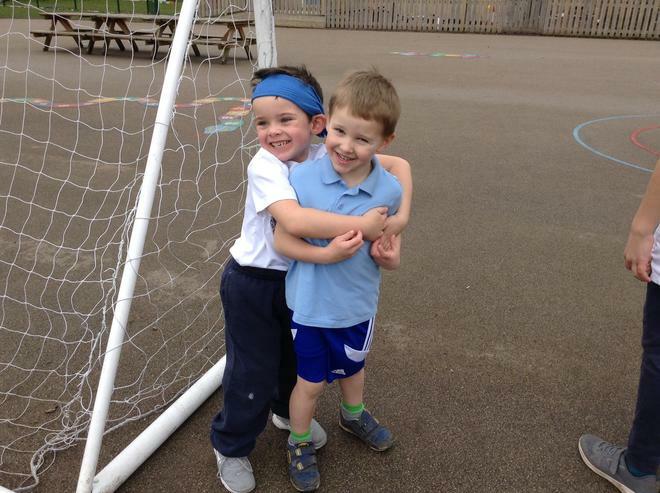 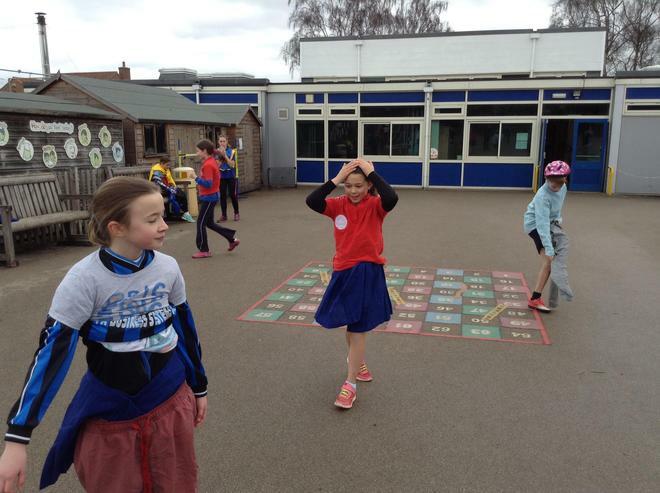 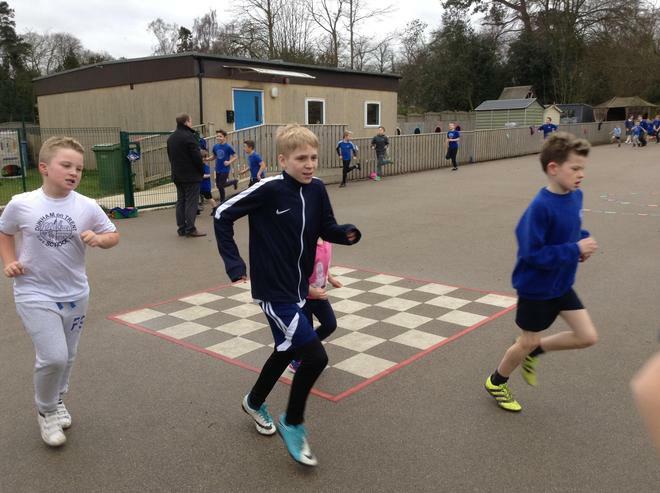 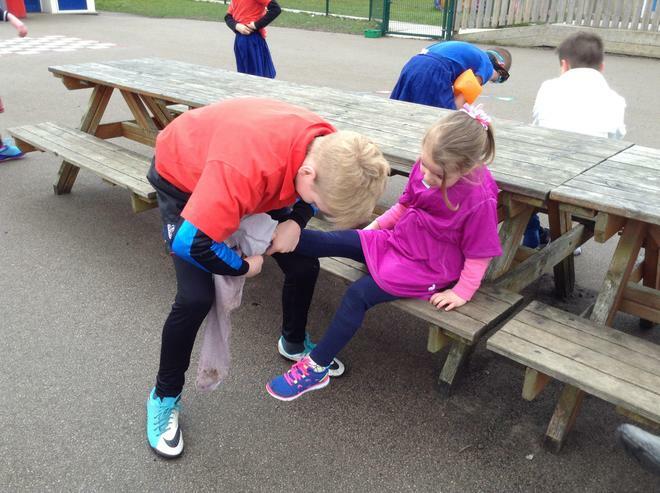 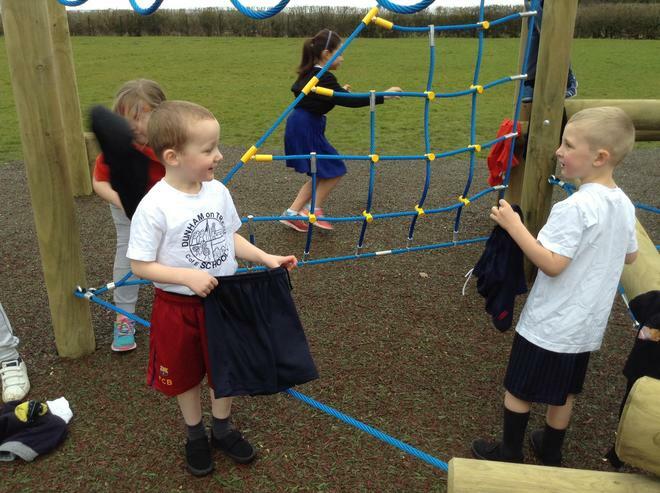 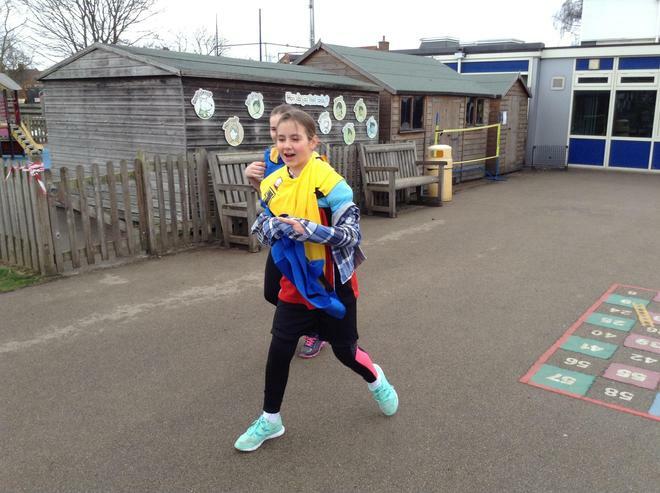 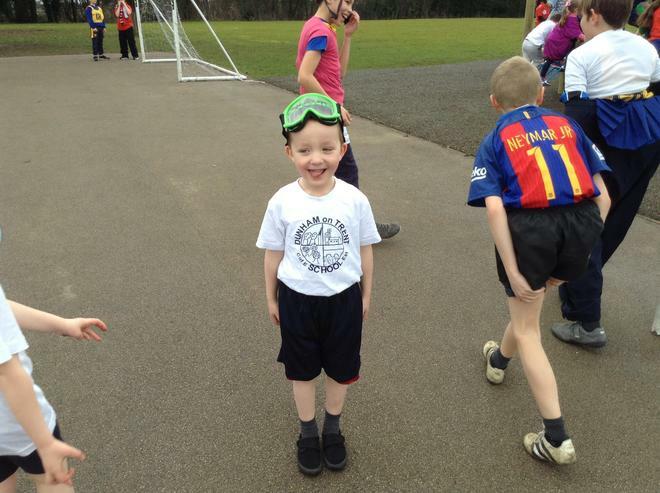 For our fund raising this year (2018) the School Council voted to have a 'find a piece of sports kit and wear it' event. 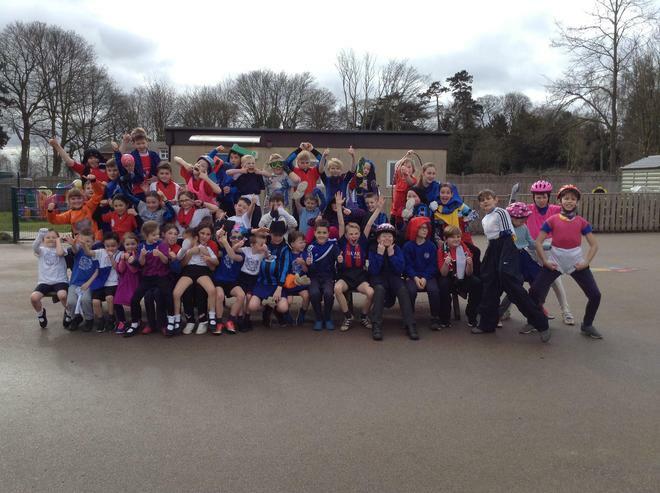 This took place on Friday 23rd March. 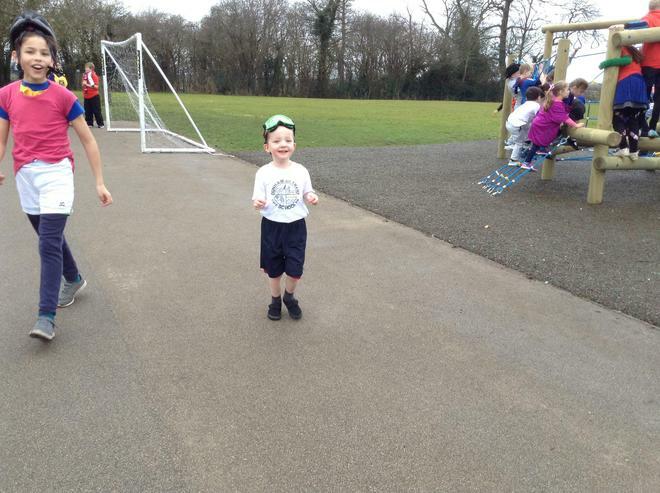 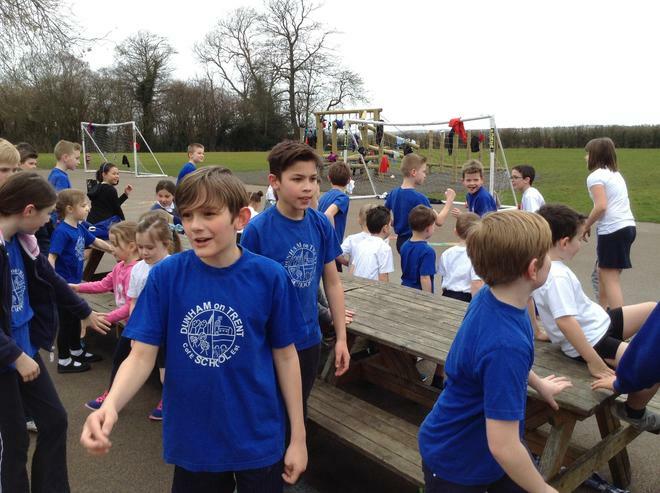 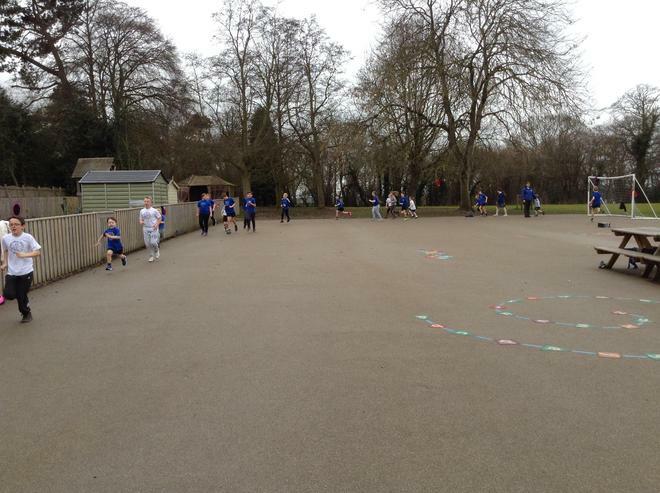 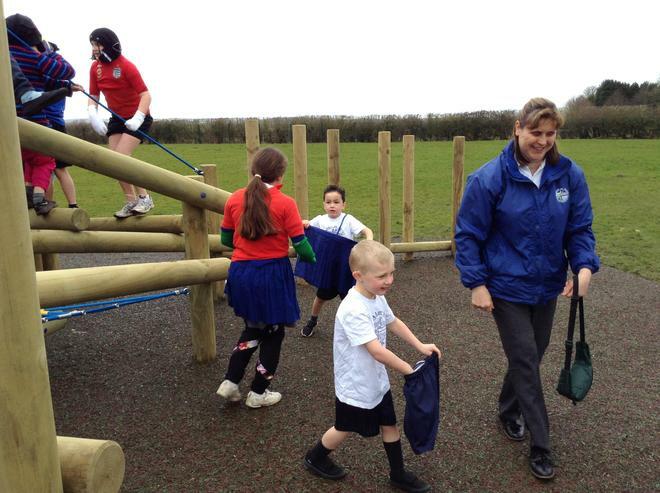 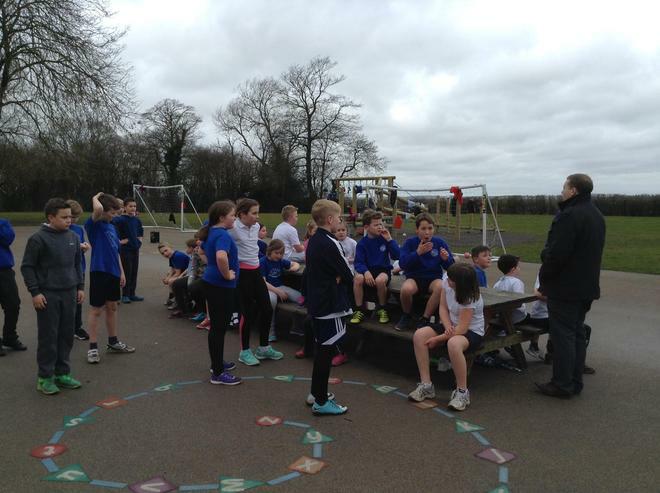 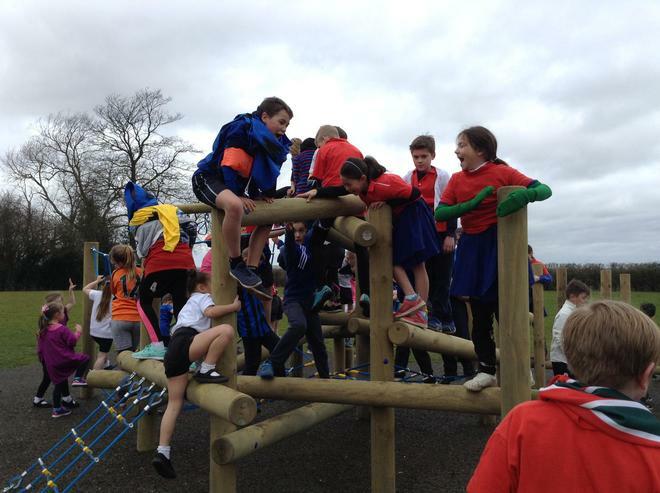 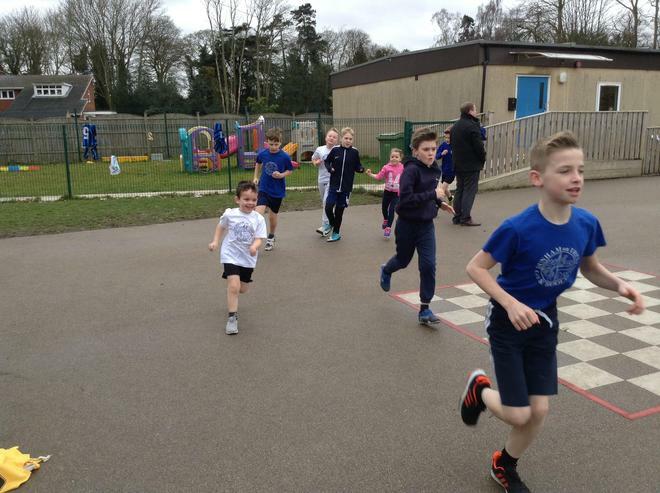 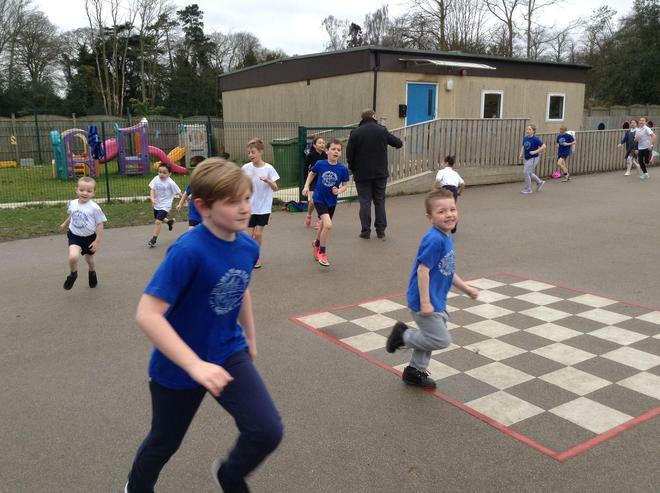 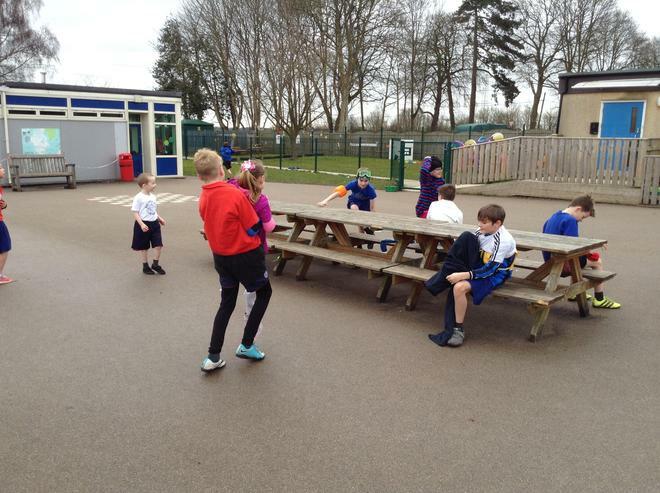 The classes paired up together Class 1 with Class 4 and Class 2 with Class 3 to run round the playground and field to find as many pieces of sports wear and equipment they could and put them on. 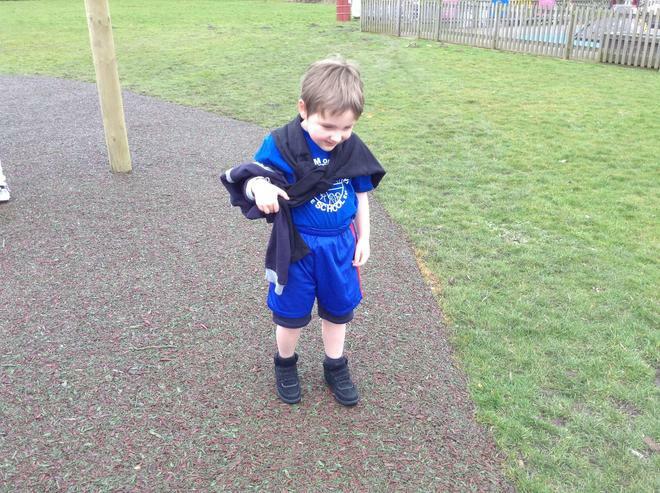 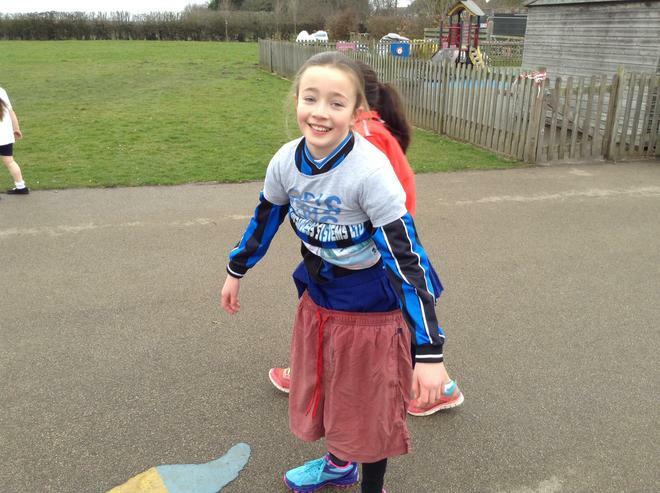 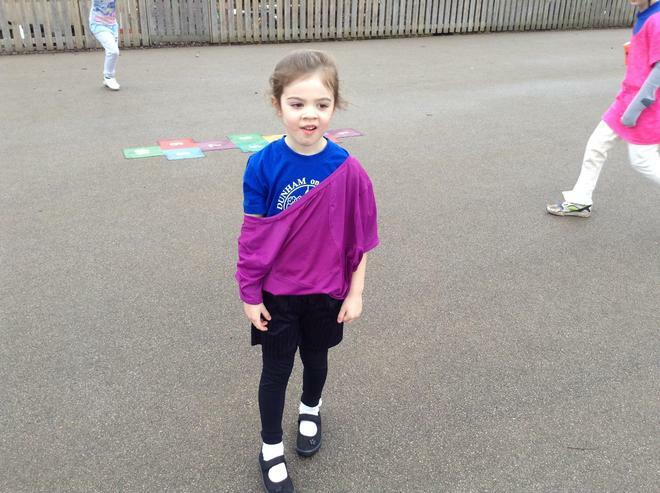 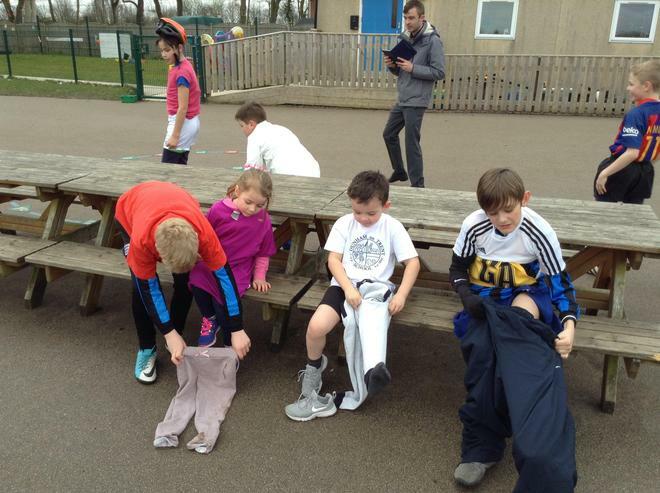 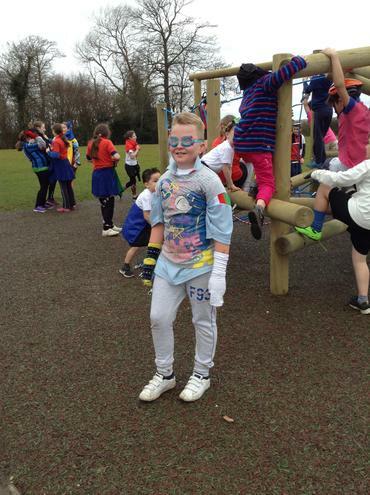 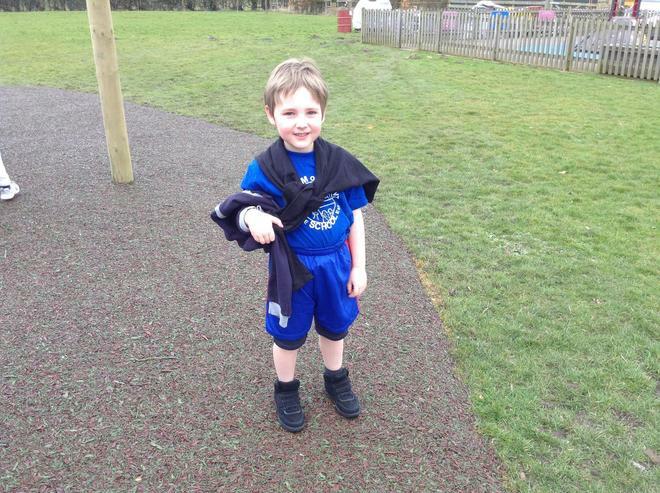 Many of the children had more than 5 pieces of clothing on and looked very funny. 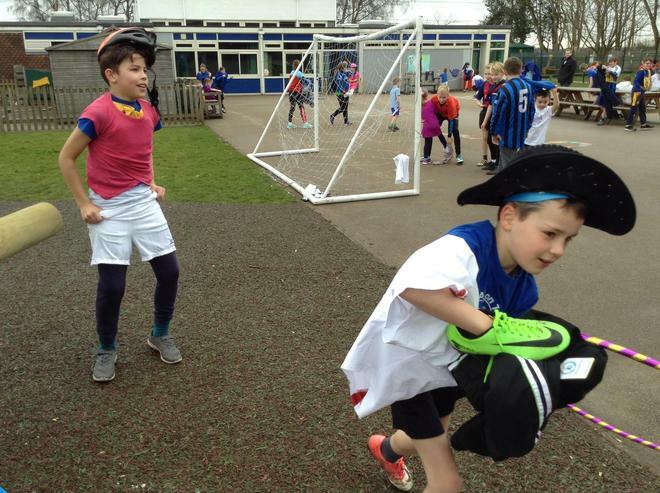 To take part in this fundraising event the cost was £1 each. 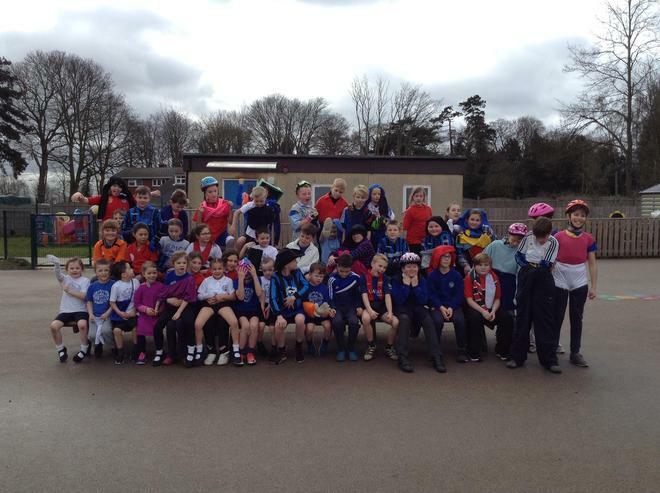 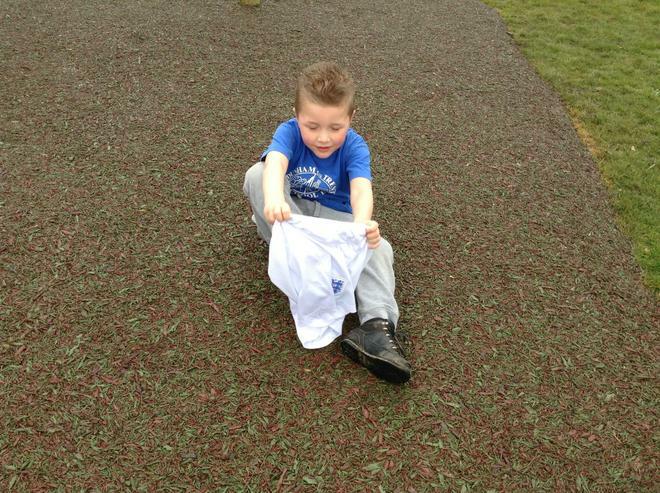 Every child that took part had such a wonderful time.